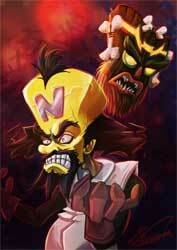 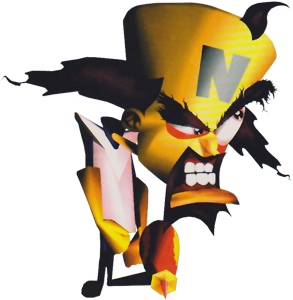 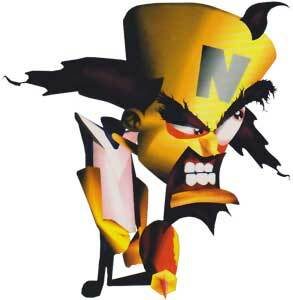 Doctor Neo Cortex is the main antagonist of the Crash Bandicoot series and debuted in this role in Crash Bandicoot (1996). 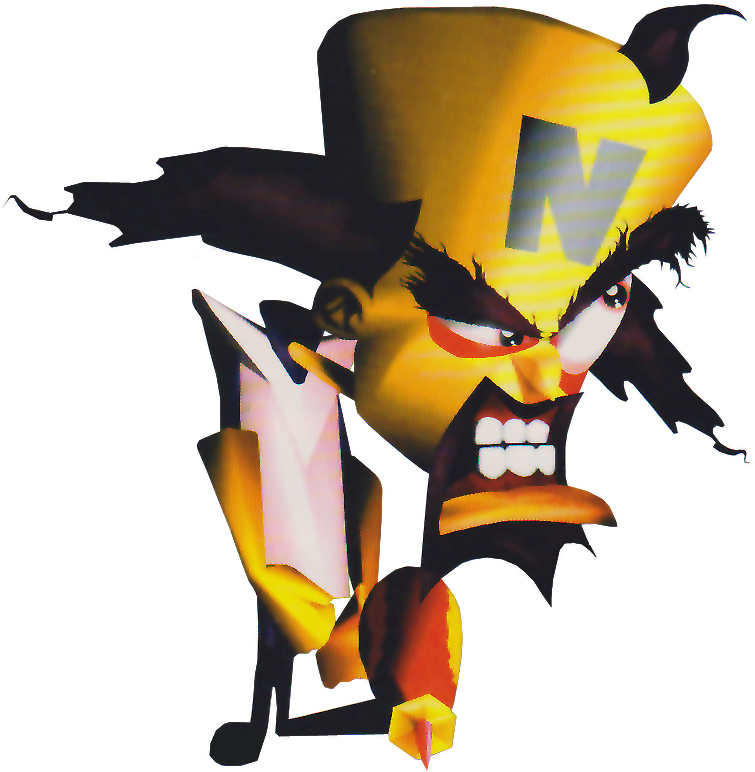 He became a playable character for the first time in Crash Team Racing (1999) and also teamed up with Crash a few times against other villains but was mainly the unplayable last boss of the games. 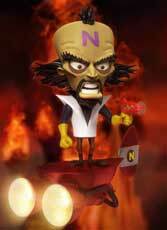 His last appearance was in Crash Nitro Kart 2 (2010).